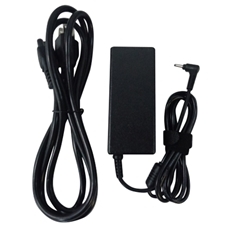 Description: New high quality aftermarket laptop ac adapter charger & power cord. 19V, 3.16A, 60W, 3.0x1.1mm Tip. Compatible Part #'s: AD-6019P, BA44-00290A, BA44-00295A, 1588-3366, AA-PA3N60W, A060R005L.